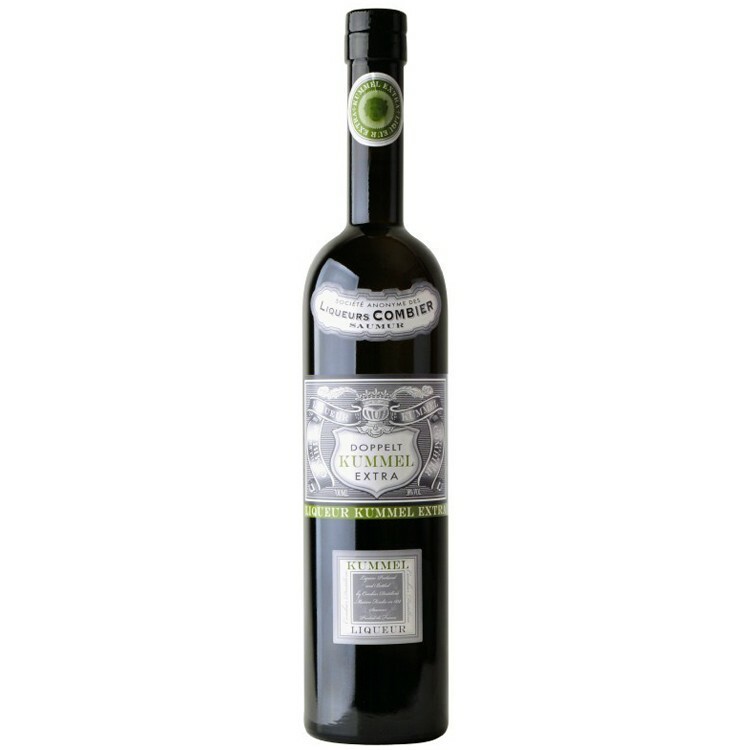 The French distillery Combier produces this extremely delicious caraway flavored liquor in the Loire Valley. They already did this in 1850. This product is the authentic reproduction of the former original, using double the spices (caraway, cumin and fennel) for a bigger spicy punch. 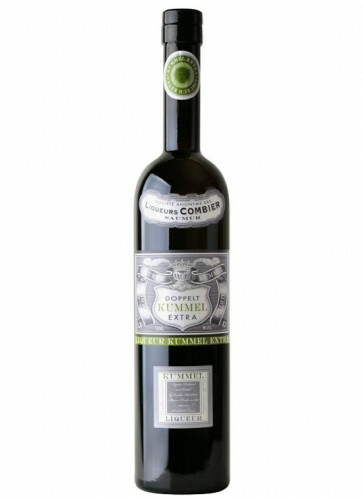 The French distillery Combier produces this extremely delicious caraway flavored liquor in the Loire Valley. They already did this in 1850. 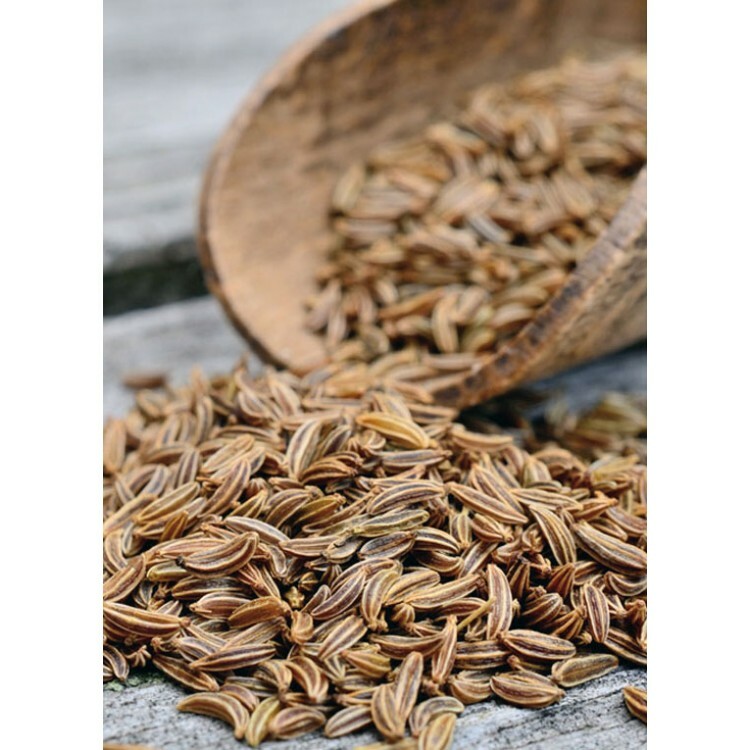 This product is the authentic reproduction of the former original, using double the spices (caraway, cumin and fennel) for a bigger spicy punch. In the mid-19th century Combier satisfied the demands of British, Dutch, German and Russian elite enamored with the liqueur’s medicinal and aromatic properties. It is re-released today with the same powerful, lifted aromas and refined taste it became known for more than 150 years ago. All bottles are corked and labeled with the original label from the 19th century. This looks nice and gives this product an nostalgic allure. 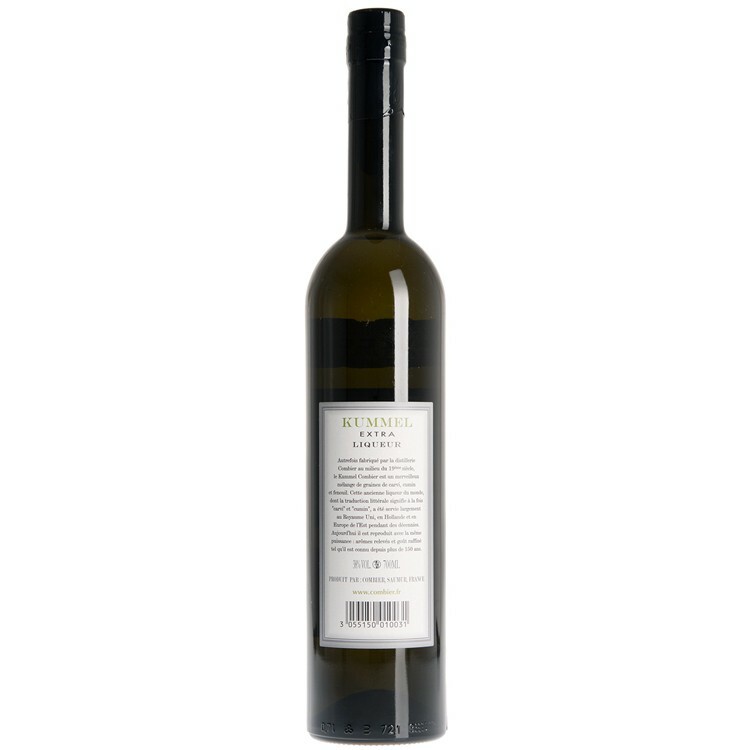 A Doppelt Kummel is stored in the freezer and served ice-cold either neat or over ice. 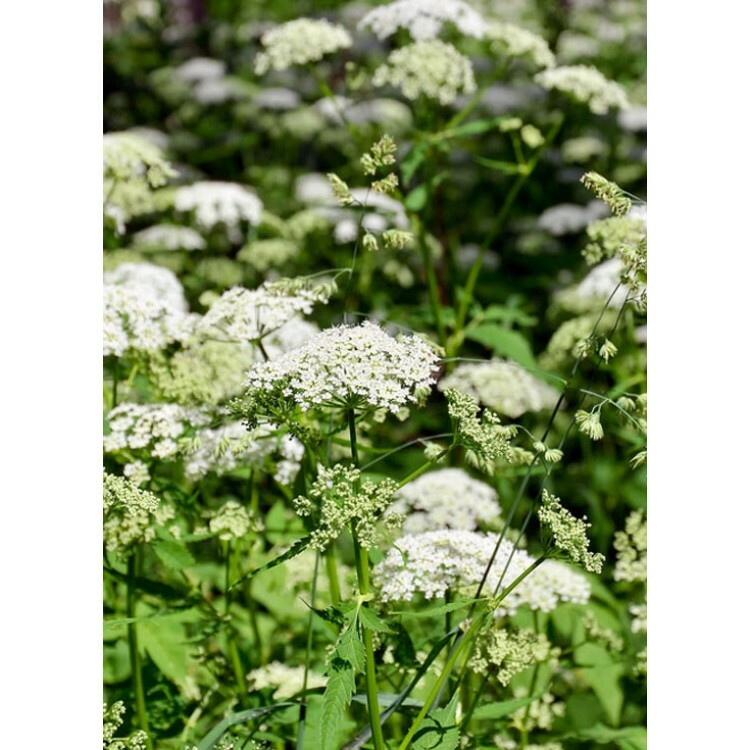 Caraway is known for its digestive qualities, so enjoy a glass after a good meal! Which cocktails can I make with Doppelt Kummel? Add all ingredients into a highball glass with 3-4 ice cubes and stir. The drink is super refreshing and a "healthy" alternative to sweet cocktails. Cheers!